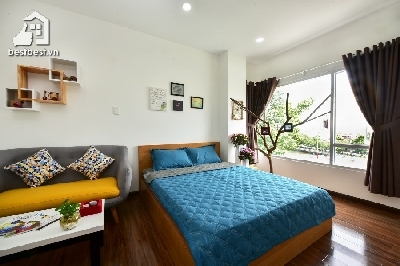 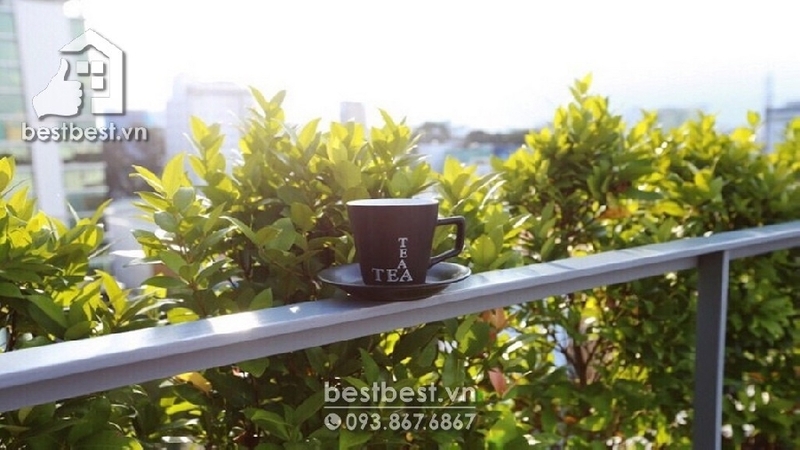 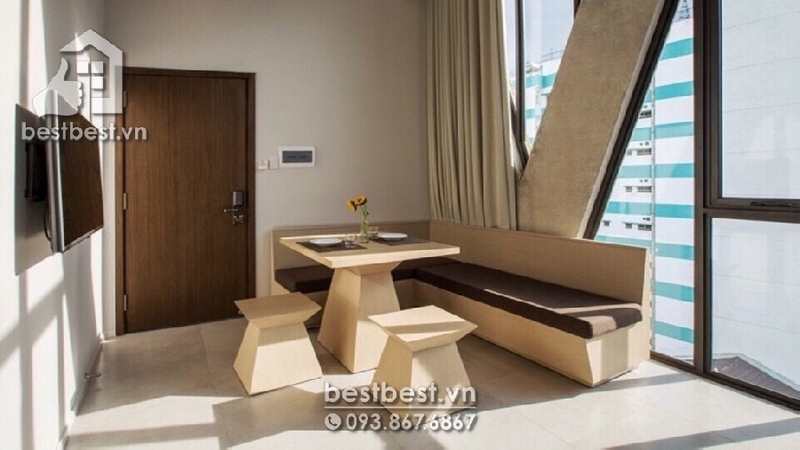 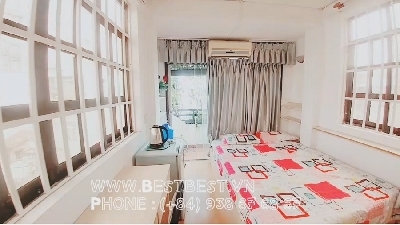 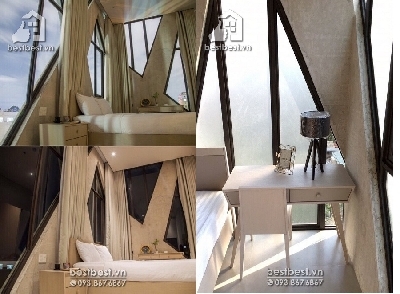 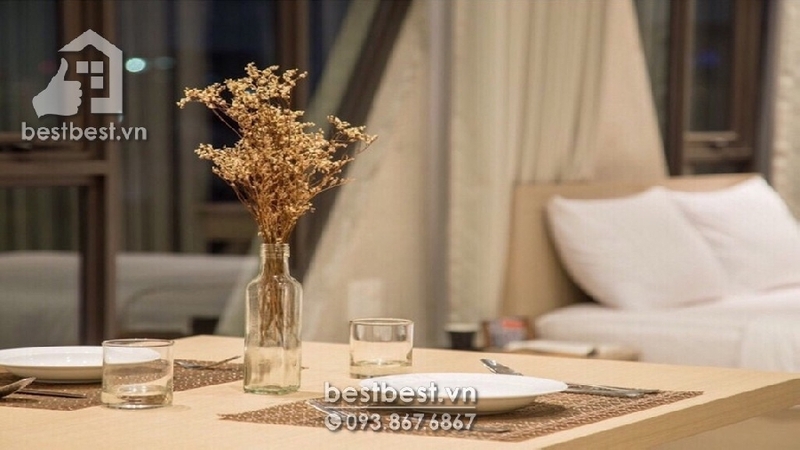 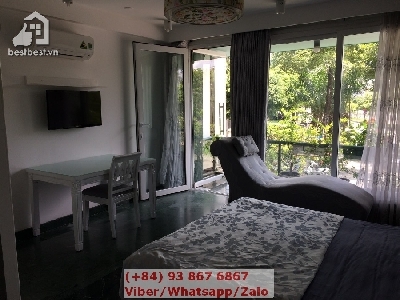 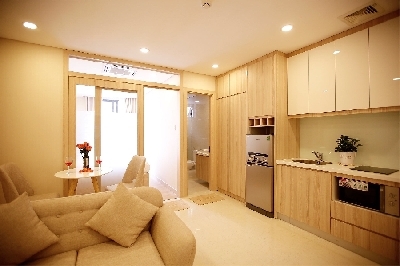 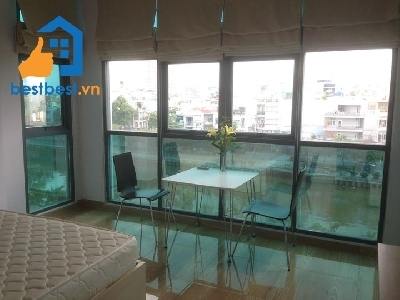 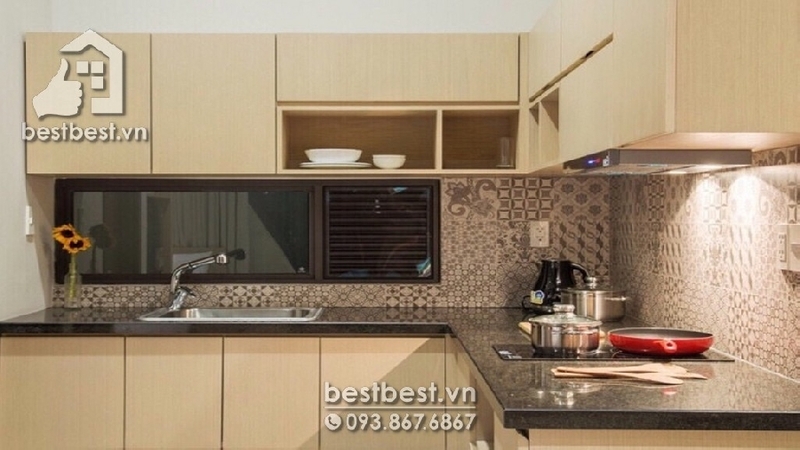 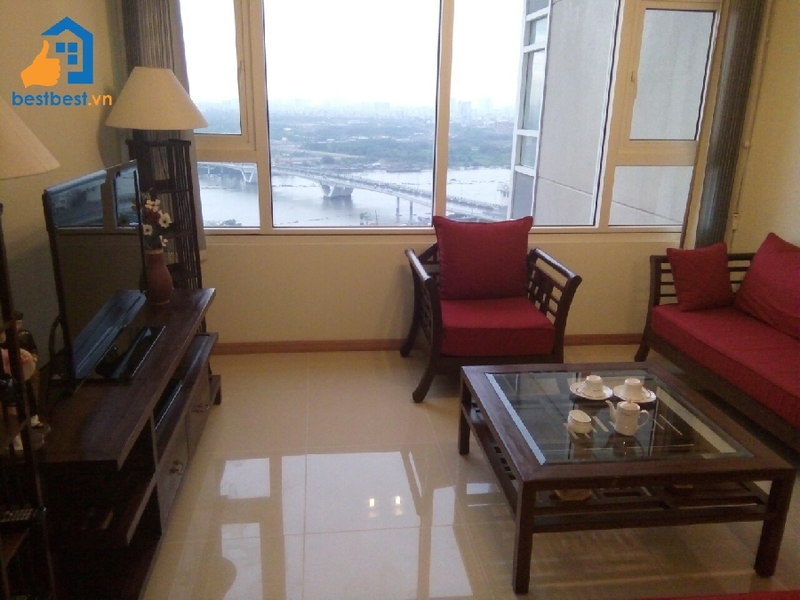 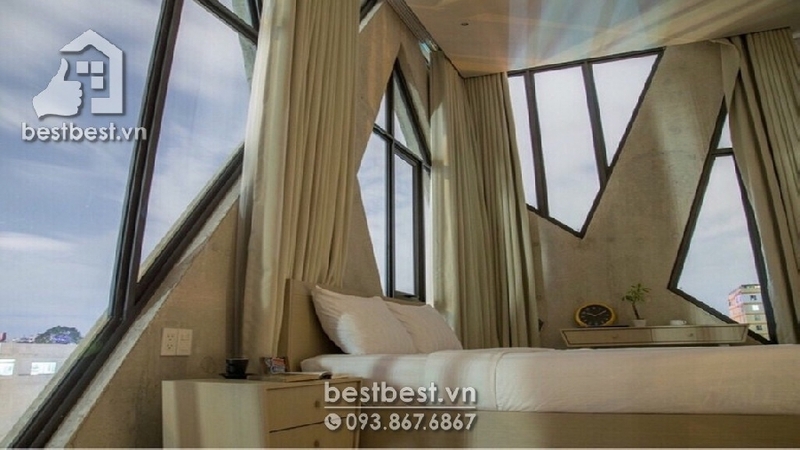 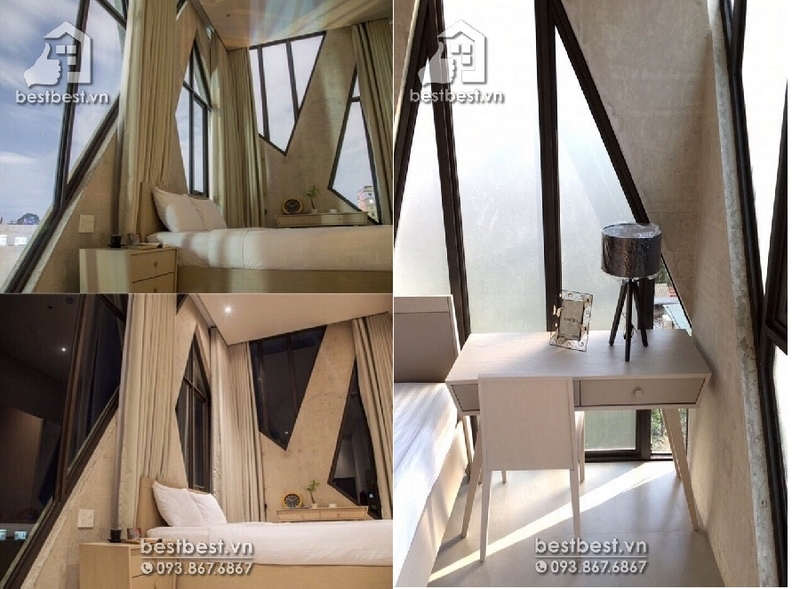 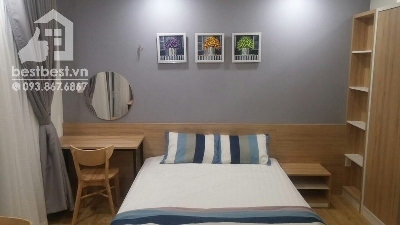 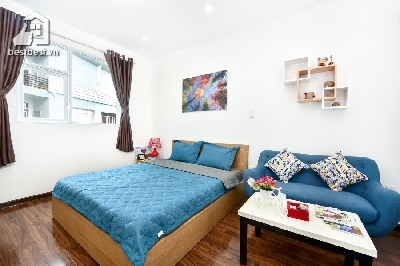 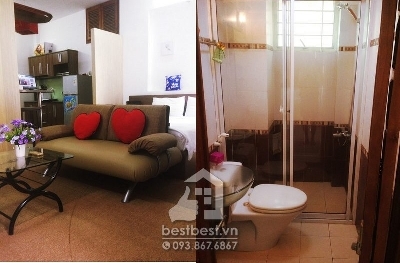 Thi is property Studio apartment for rent in Dist 1 amazing decoration, smart degsined with us You will receive a professional rental service through us; we will provide you a Legal Lease Contract made in both English and Vietnamese Version. 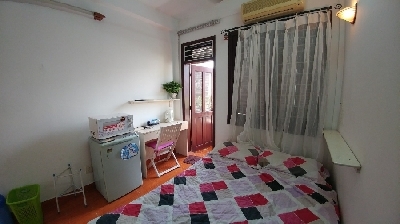 Location: Located on Nguyen Van Thu St, Dist 1. 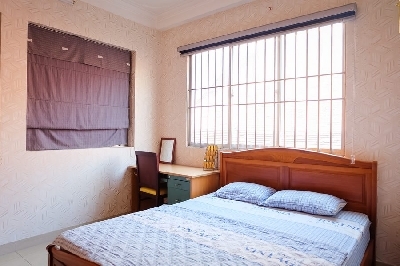 It is good location to go any where in city center easily.